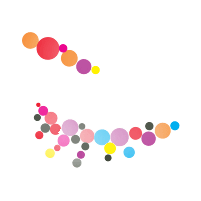 Sublime Aesthetic Professionals always appreciates feedback from our valued patients. To date, we’re thrilled to have collected 3 reviews with an average rating of 5 out of 5 stars. 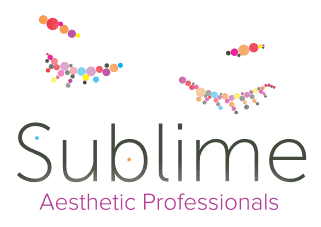 Please read what others are saying about Sublime Aesthetic Professionals below, and as always, we would love to collect your feedback. Mattie is so friendly and knowledgeable. She has made some great recommendations for my skincare. Sublime is the BEST aesthetic center in town. Everyone who works there is professional, friendly, and provides great customer service. They offer an impressive variety of procedures and products, and I've been very satisfied with my results. I would highly recommend Sublime to anyone!!! Theresa is wonderful. She is professional, friendly, and I couldn’t be more pleased with you results!